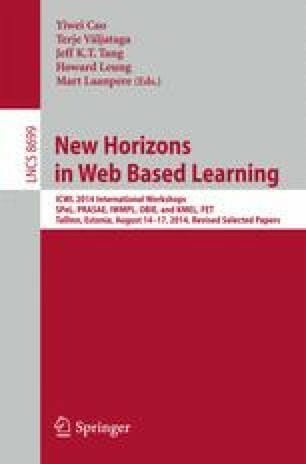 This paper describes a method for studying programs that issue Open Badges to recognize learning. The Design Principles Documentation (DPD) Project followed the development of 30 educational programs that planned to issue open digital badges to recognize “lifelong learning” accomplishment. The DPD Project’s aim was to formulate general design principles based on the practices observed among the 30 research subjects. Analysis yielded 37 principles across four researcher-selected functions of digital badge systems: recognizing learning, assessing learning, motivating learning, and studying learning. This work describes this research methodology and its affordances for uncovering relationships between different elements of badge system design and between those elements and the larger project contexts in which they operate. This work was made possible by continuing funding and support from the MacArthur Foundation. Contributions to the development of the research and methodology described here were made by Rebecca Itow, Katerina Schenke, Cathy Tran, Andrea Rehak, and Christine Chow.